How is Legislative History Used? What is legislative history? "Legislative history" refers to the progress of a piece of legislation through the legislative process and to the documents that are created during that process. Why do we use legislative history? 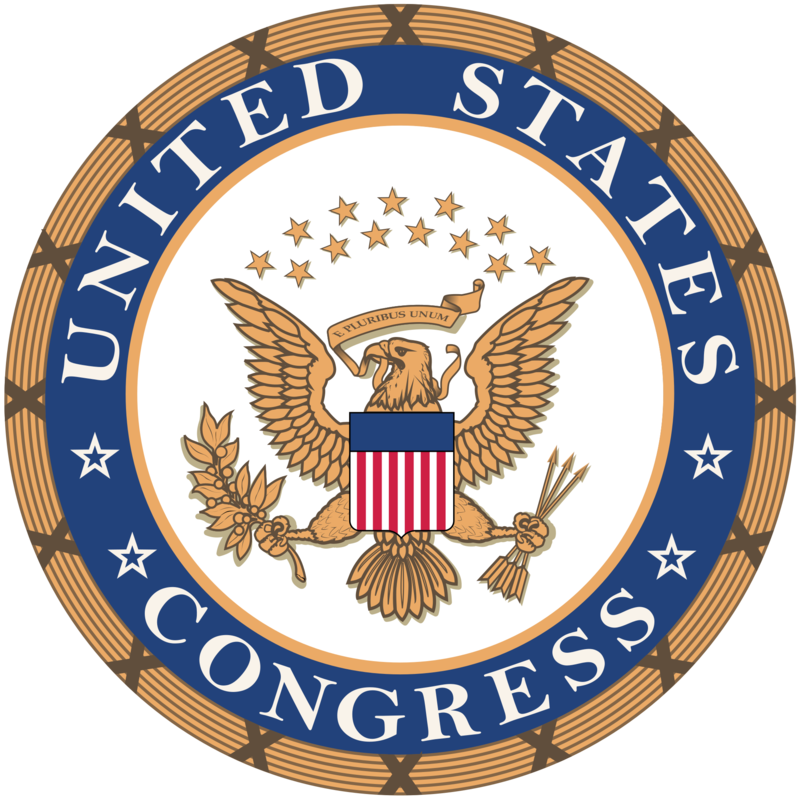 Legal researchers often turn to these documents to learn why Congress enacted a particular law or to aid in the interpretation of a law. Legislative history is particularly important when construing ambiguous or vague statutory language. How difficult is researching legislative history? Locating all of the documents associated with the creation of a federal statute can be challenging. Not only are there many different kinds of documents generated during the legislative process but also these documents are located in many different resources. This is why the first step in performing legislative history research is to seek out a compiled legislative history because if you can find one, much of the leg work will already have been done for you by someone else.